D.J. Reed forces a fumble last year against Denver Broncos quarterback Case Keenum. Reed, a defensive back for the San Francisco 49ers, will make an appearance at Independence High School, where he graduated from in 2014. Reed will speak during a student lunch at around 11 a.m.
Reed was a terrific athlete at Independence who began his college career by redshirting his freshman season at Fresno State. 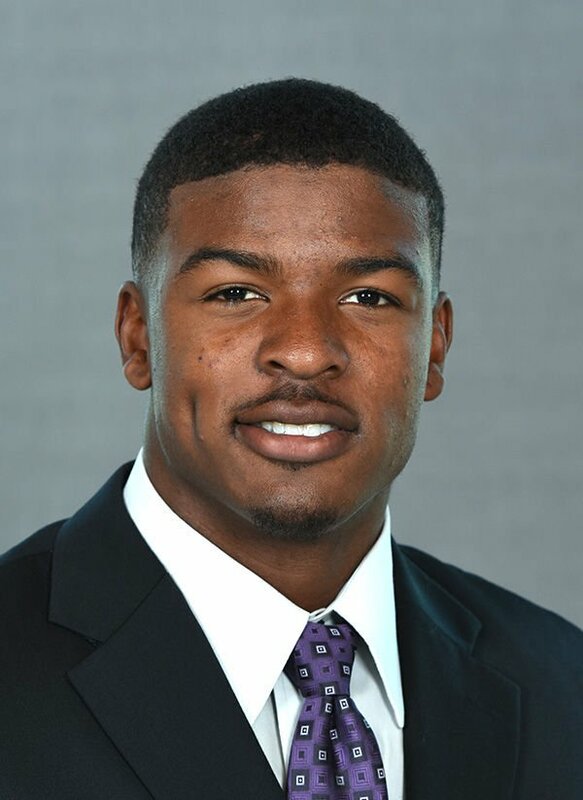 He eventually took the junior college route, attending Cerritos College in Southern California, before getting a scholarship to play at Kansas State where he became an All-Big 12 cornerback and kick return man. Reed was selected last year in the fifth round of the NFL Draft by the 49ers (No. 142 overall). He came on late in the season and enjoyed a 10 tackle game against Denver on Dec. 9. Reed also recorded a sack and forced a fumble in San Francisco's 20-14 win. Today's event at Independence is not open to the public.